Please add me to your list. I'd like to receive a notice from time to time when new content is available on FOLD. 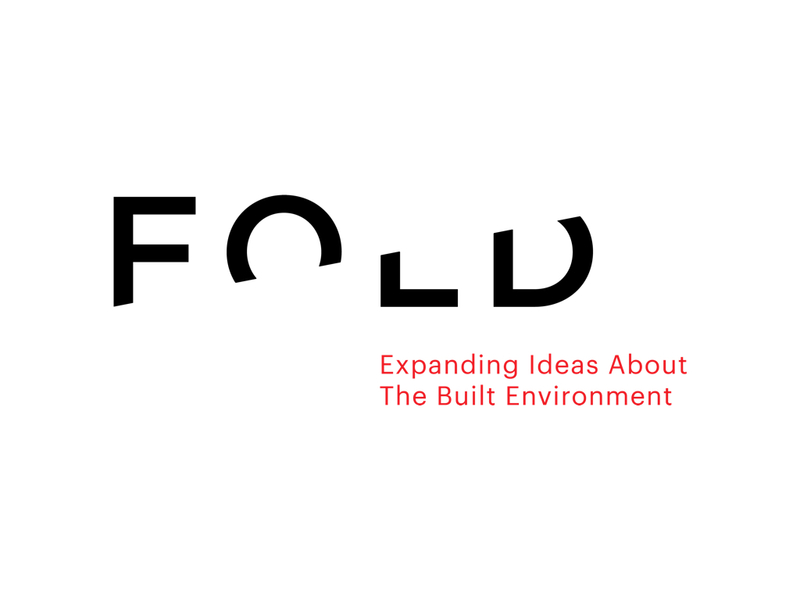 FOLD is produced by Design Talks (dtalks.org) and the subscription is free. You can unsubscribe at any time. Thanks!